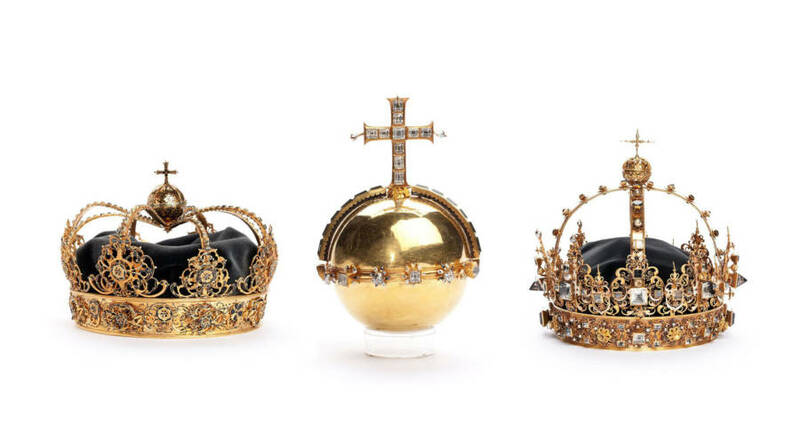 The two crowns and orb that were stolen on July 31. It sounds like something out of a movie: Thieves steal priceless artifacts, thwart the authorities, and then make their escape by speeding off into the sunset. But for one small town in Sweden, this was recently all too real. Police are now on the hunt for thieves who stole three priceless, national treasures of Sweden earlier this week. 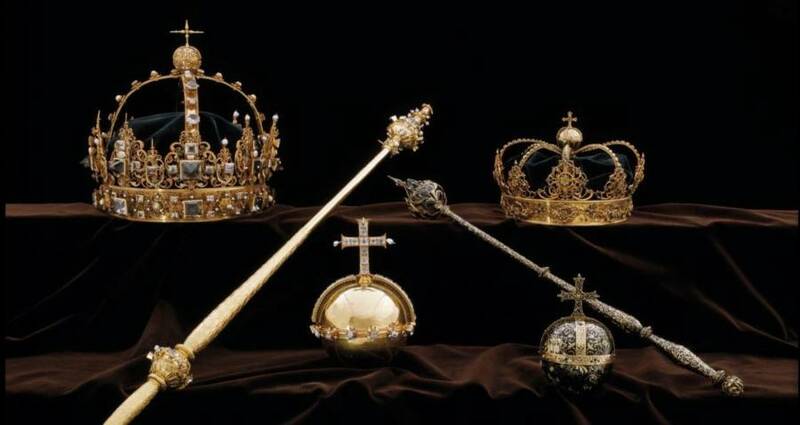 The thieves executed their crime in broad daylight, snatching three pieces of the Swedish crown jewels that were on public display in a cathedral in Strängnäs, a tiny town just west of Stockholm. 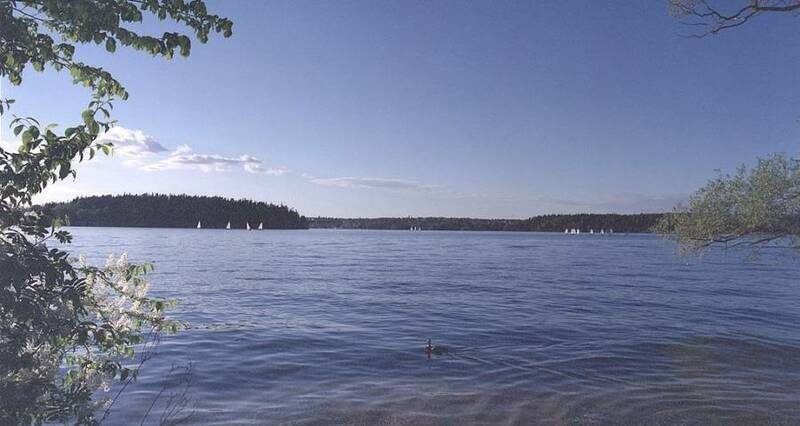 According to History.com, during a lunch fair on July 31, the thieves smashed the glass case containing the items and made off with three jewels, first escaping apprehension by fleeing on bicycles and then making their final getaway by hopping in a speedboat and disappearing on nearby Lake Mälaren. View of Lake Mälaren, where the thieves made their escape. The three stolen items included two crowns and a golden orb adorned with a crucifix. These priceless jewels have origins dating back to the 17th century. They once belonged to Karl IX of Sweden and his wife, Queen Christina, who died in 1611 and 1625 respectively. An international inquiry has been launched by Interpol, but police currently have no leads on the identities of the suspects. Authorities are likewise puzzled as to why exactly the thieves decided to target these particular jewels because the monetary value of the items is not extremely high (though the exact value is not known). The crowns are made of gold but they’re adorned with rock crystals and pearls, not diamonds or other rare gems. Experts say that the monetary value of the jewels pales in comparison to the items’ historical significance. Lundgren also told The New York Times that the safety of the artifacts is one of the things he is most worried about. “The worst thing that could happen is that these thieves do not fully understand what these objects are and their value and the importance of them. And that they would be melted,” Lundgren explained. The stolen artifacts have a special place in Sweden’s cultural history and are very well known pieces of jewelry. So much so that Lundgren believes that if the thieves try to sell them in Europe, people would instantly take notice. This is not the first time Sweden has had to deal with thieves coming after their priceless artifacts. Back in 2000, three armed robbers stole two Renoir paintings and one self-portrait by Rembrandt from the National Museum in Stockholm. They too made their escape via speedboat but were later caught and sent to jail for their crimes. 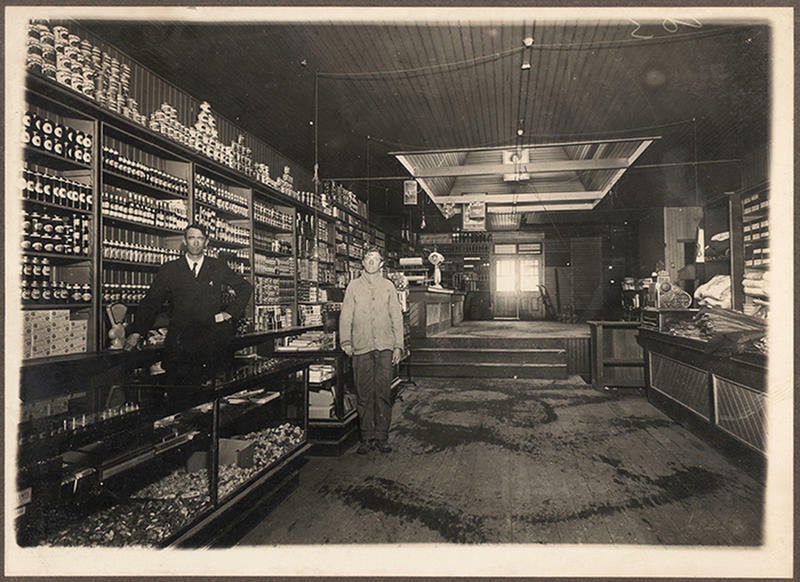 Authorities hope that history might repeat itself and they can catch the culprits in this latest Hollywood-esque heist.